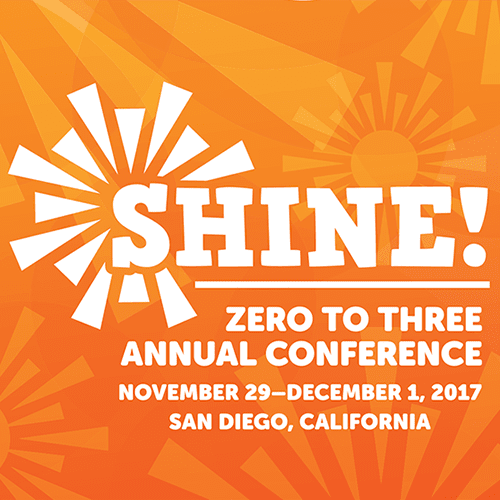 AAP-CA3 and staff from all four First Steps regions attended the Zero to Three National Conference. The AAP-CA3 First Steps Project Director joined the Home Start Lead and a Home Start Family Support Specialist in presenting a session titled Building Protective Factors to Address Challenging Issues in Middle-Eastern Immigrant and Refugee Community. 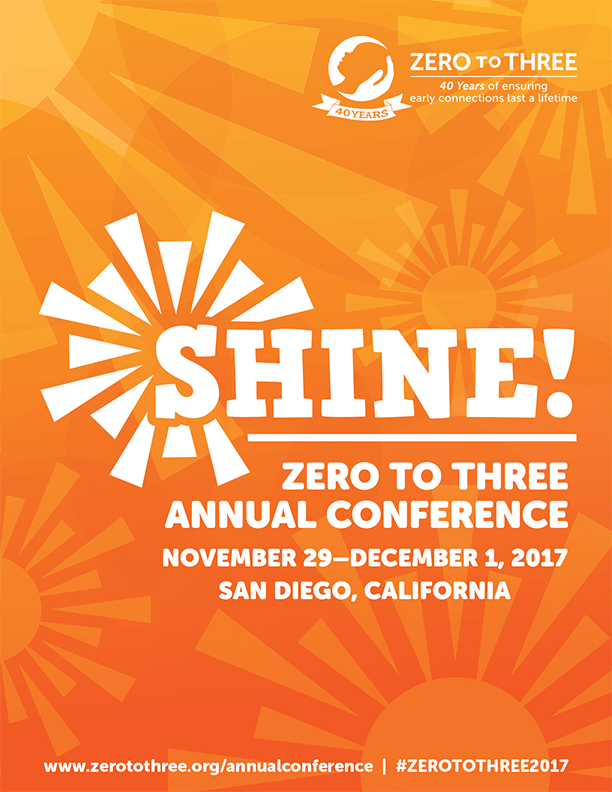 This presentation shared some of the successful approaches that First Steps has used to engage the diverse immigrant and refugee community in San Diego County, including employing Family Support Specialists from the ethnically diverse communities served. The session highlighted Home Start’s success in bringing First 5 First Steps services to the Chaldean community in East County. The presentation was well received by a large audience of providers and program managers, including Dr. David Willis, the Maternal and Child Health Bureau (MCHB) Director of the Division of Home Visiting and Early Childhood Services (DHVECS).